Every day we are exposed to various types of toxins through the environment, air, water, food that needs to be metabolized and eliminated so that they are not accumulated, causing overload and organic dysfunctions that can lead to the development of chronic degenerative diseases. Our body performs the natural process of detoxification which purpose is to eliminate certain toxic substances (exogenous or endogenous). The two main organs that exert this mechanism are the liver (60%) and the intestine (20%), although it can occur in all cells of the body. - Environmental origin: plastics, utensils, pollution, cosmetics, medicines etc. - Endogenous origin: metabolites from the cells that need to be eliminated. The low carb diet has been gaining more and more adepts and this nutritional strategy for weight loss is based on a lower intake of carbohydrates and a higher intake of healthy fats and proteins, as well as being based on the ingestion of vegetables, fruits (type and amounts recommended), seeds and oilseeds. 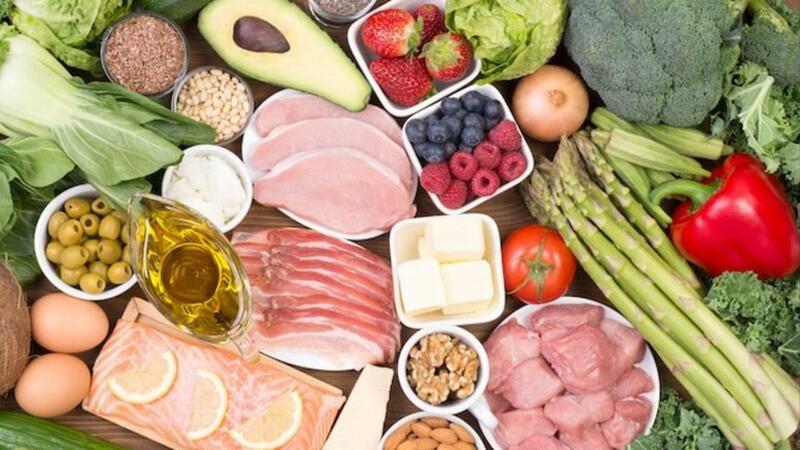 The healthy fats and proteins present in greater amounts in the diet are responsible for giving a greater sense of satiety compared to the consumption of carbohydrates. And also because having a smaller amount of insulin being released into the bloodstream also there is a reduction in the feeling of hunger. 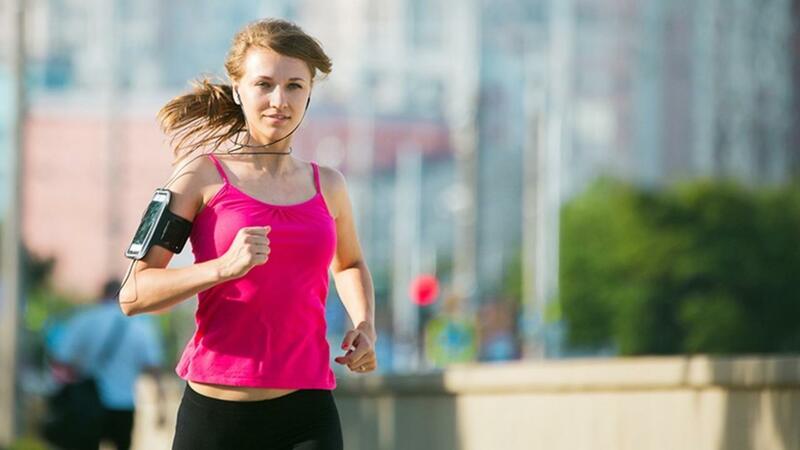 Insulin is the hormone responsible for storing body fat and preventing body fat from being used as a source of energy, so by having a lower release of insulin into the bloodstream, there is greater use of body fat as a source of energy. 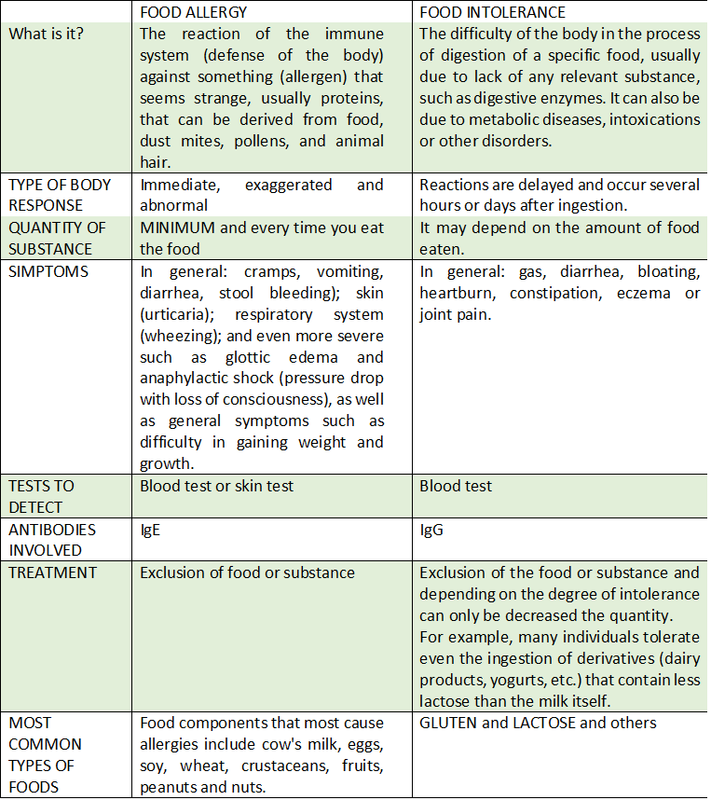 At the Britzke Nutrition clinic in London, we have the Food intolerance test to detect various types of food intolerances with a small sample of blood.Knowing the differences and making the early diagnosis is of utmost importance to the health and quality of life of the patient. In this test, we analyze 59, 120 or 200 types of food. We also conduct other tests to detect food allergies. Click here to book your test directly or call +44 07428644457. 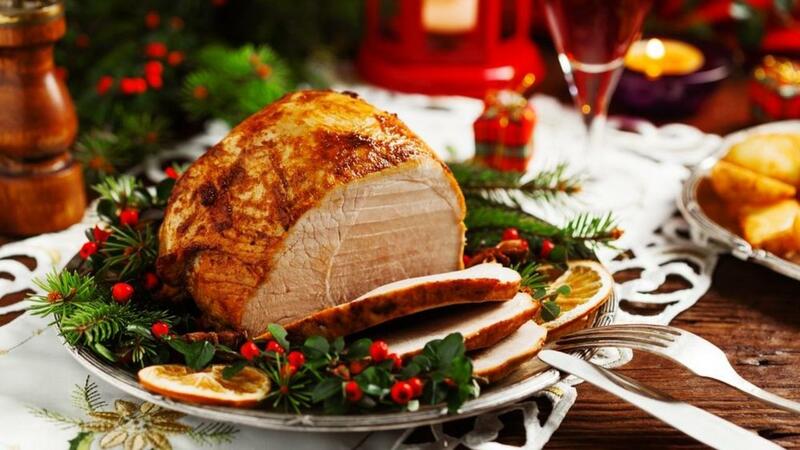 The festive season is so wonderful, we celebrate the achievements of the year spending time with our family and friends and at these parties, it´s natural to always be accompanied by good food and drink! And for those who are in a weight loss process or following a diet plan, what should you do not to exaggerate at this time? Enjoy the moment and do not become anti-social by following a diet. But do not use these events as excuses to overdo it and do not throw everything you've already achieved! Never go to the party with an empty stomach! Always eat a snack before you leave home. Avoid pinching snacks all the time, because then you will lose track of how much you have already eaten. Avoid drinking sodas, juices, energy drinks, and alcohol because they are empty calories that will greatly increase the daily calorie quota that you can consume in the day. Do you want to learn how to make this delicious, nutritious recipe that satisfies and even helps you to lose weight? So let's go to the recipe! 1. In a container or glass add the Greek yogurt and set aside. 2. 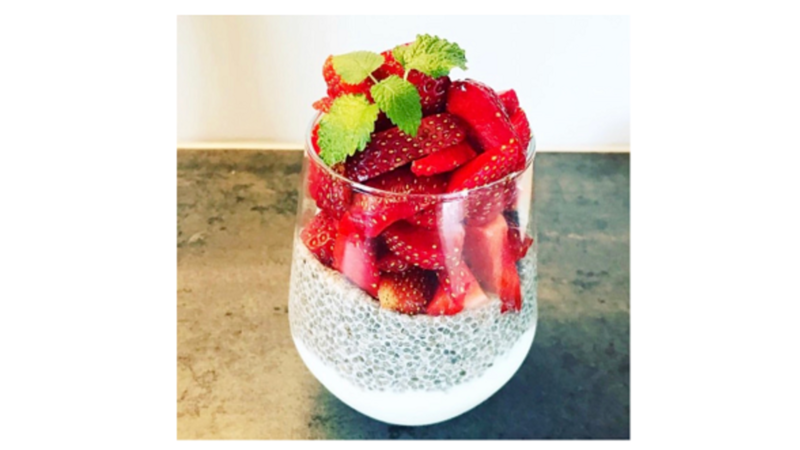 Mix vegetable milk with chia and sweetener and add over yogurt. 3. Store in the refrigerator for at least 12 hours. 4. Remove from the refrigerator and add the chopped strawberries on top. 5. Okay, now you just have to delight! Do you want to learn how to make delicious low carb recipes like these? What do you think about eating meat, just meat and still improve your productivity and mental clarity, boost your libido, and control your blood pressure? Well, that's what the followers of the carnivore diet believe in, and the basis of this diet is just meat, offal, and eggs (some include fish and cured cheese) and no vegetable or plant-based foods or any kind of supplement. It is totally the opposite of the vegan diet. 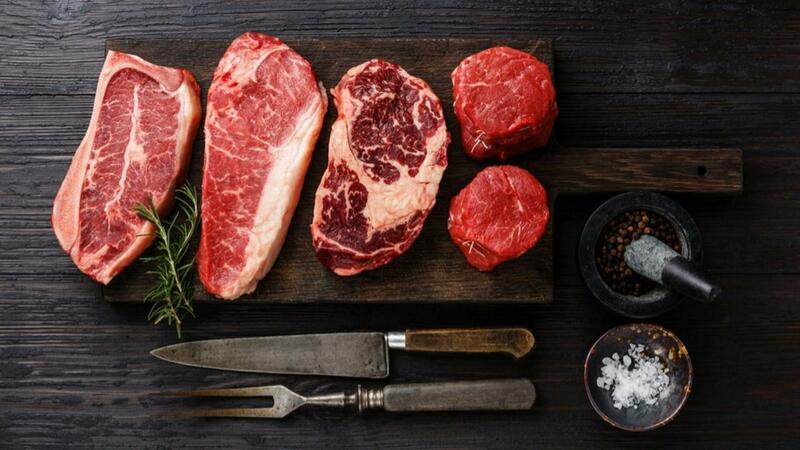 Carnivore diet is based in high protein and saturated fats and no carbohydrates, and there is no defined protocol for the number of proteins and fats to be ingested. In some countries, people have migrated from the low carb and ketogenic diet to the carnivore diet, and one of the most famous adepts of this diet is Shawn Baker. In his profile on social media, he said that the diet is very easy because he does not need meal plans or counting calories. "I just have to think about how hungry I am and how many steaks I want to eat," he said. See a summary of my interview with Dr. Aseem Malhotra - famous cardiologist and writer of The Pioppi Diet. 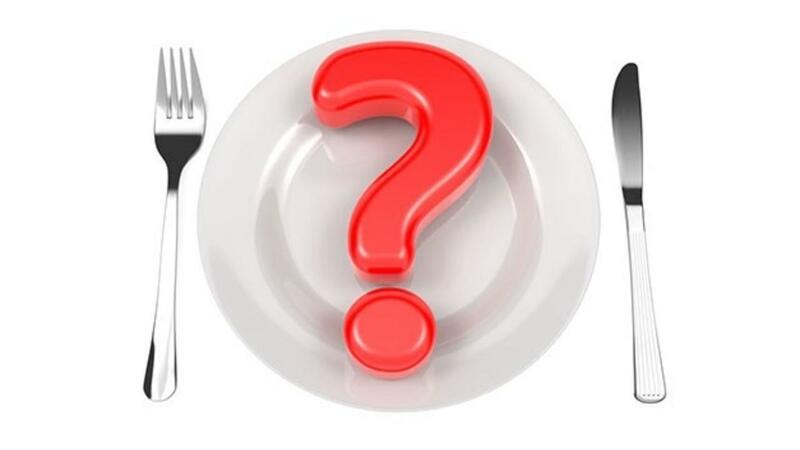 - People generally have misconceptions and distortions about eating, for example, believe that consumption of saturated fat and cholesterol increase the risk of cardiovascular disease and death, which is a myth. - The current diet of the majority of the population contains much more carbohydrate than is healthy for our body and this causes many problems. - Dr. Aseem reveals to us that medicine is not an exact science, and it is in constant advances and updates and we need to update ourselves. - Dr. Aseem Malhotra explains that current research and studies show that the consumption of saturated fats and cholesterol does not block your arteries. 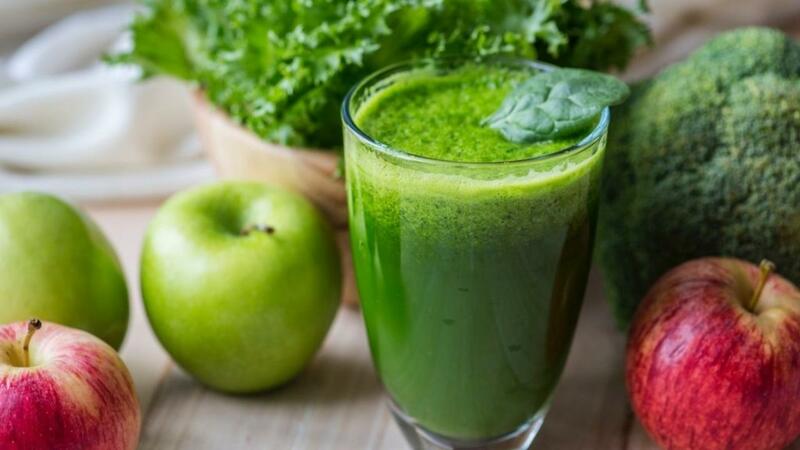 Nonalcoholic fatty liver disease, how to treat it? Non-alcoholic fatty liver disease (steatohepatitis) is the accumulation of fat in liver cells impairing liver function and is one of the most common forms of liver disease that is mainly related to increased obesity around the world. Approximately half of the cases can progress to more severe forms of the disease like liver cirrhosis and cancer. The most common risk factors for non-alcoholic steatohepatitis are: obesity, diabetes, carbohydrate-rich diet with rapid absorption and saturated fat, rapid weight loss, viral hepatitis, insulin resistance, elevated LDL cholesterol and triglycerides, high levels of estrogen, surgeries and sedentary lifestyle. 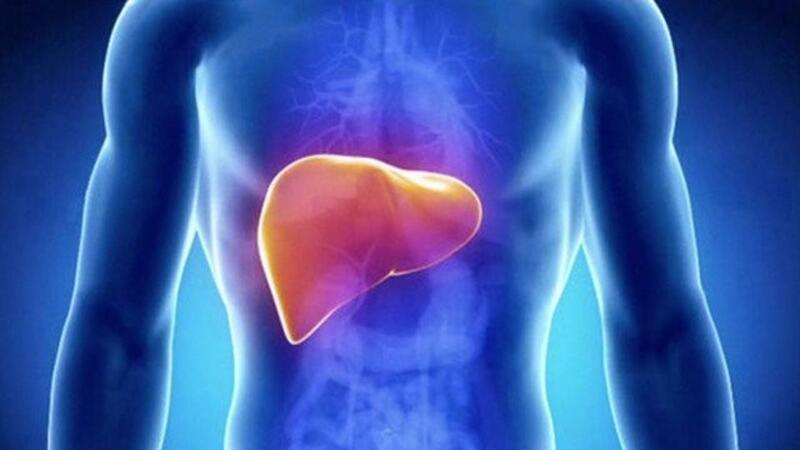 In mild cases of steatohepatitis, the disease is asymptomatic (it does not have symptoms), with slow and gradual evolution being the most common signs and symptoms pains, fatigue, weakness, loss of appetite and increase of the liver.